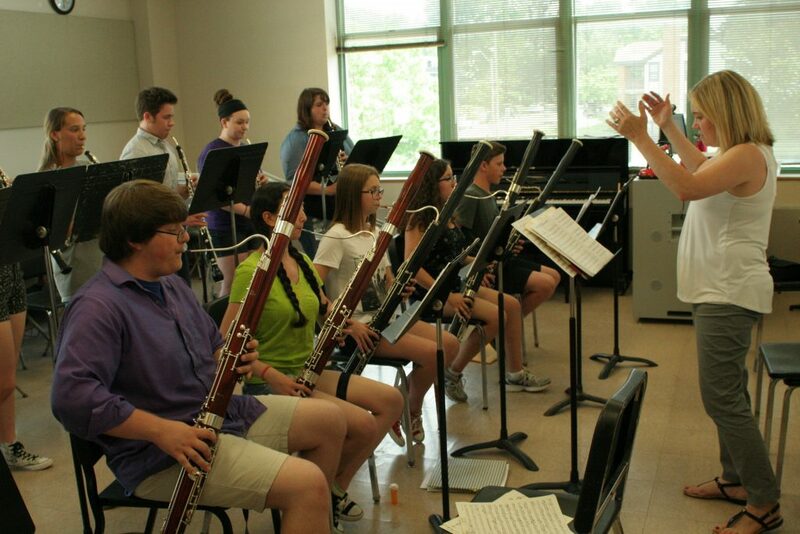 The UMKC Double Reed Institute provides high school students (ages 13-19) the opportunity to work with UMKC double reed faculty, play chamber music, learn the craft of reed making, and perform. Double reed (oboe and bassoon) students will benefit from learning to play music in a variety of settings including masterclasses, lessons, and chamber music. All students will also have the opportunity to learn to make their own reeds in dedicated reed making classes.